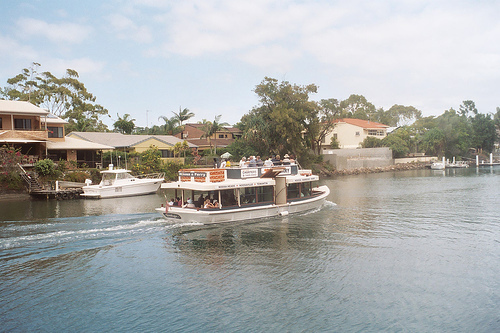 The Noosa Ferry runs daily from Tewantin to Noosa stopping at pickup points in Noosaville and Noosa Sound. 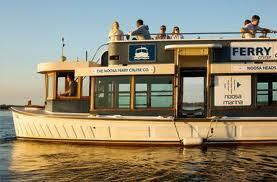 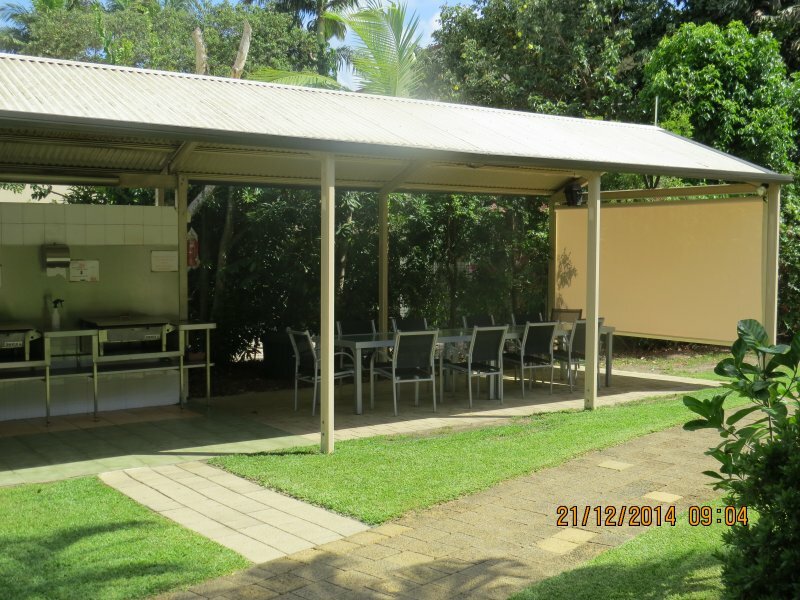 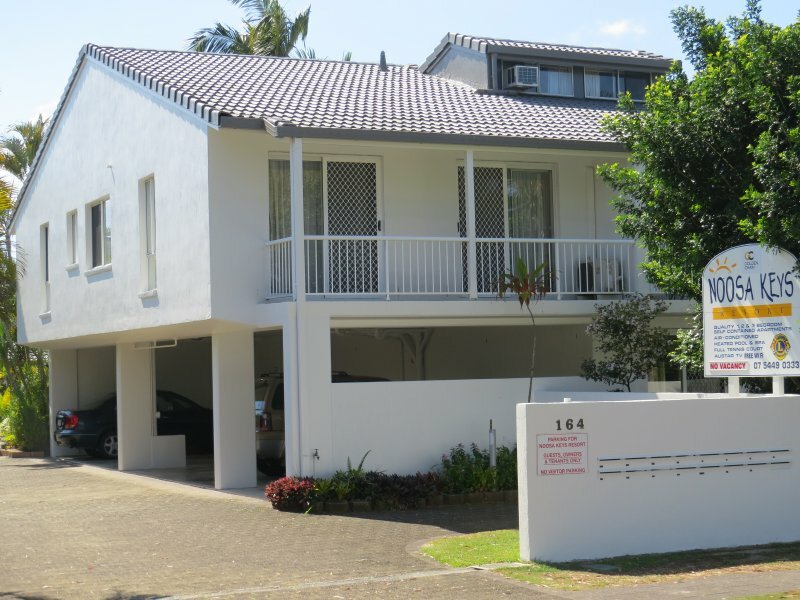 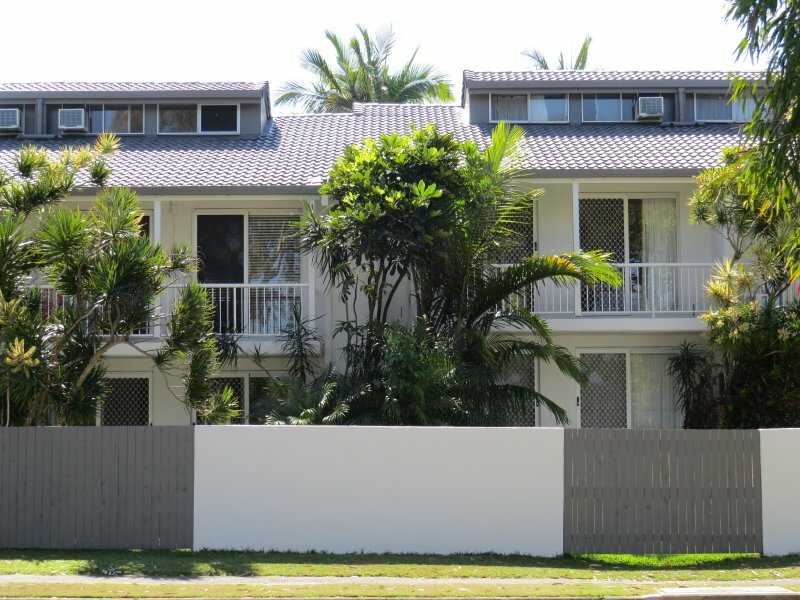 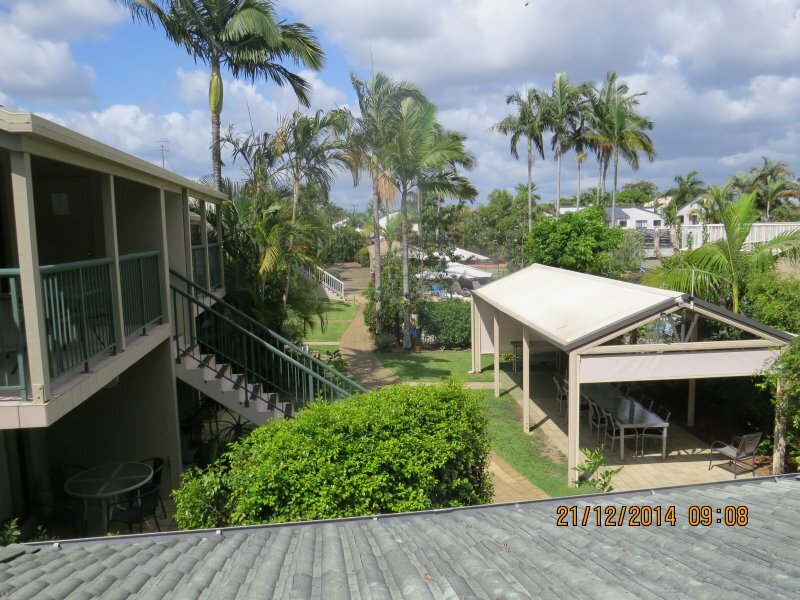 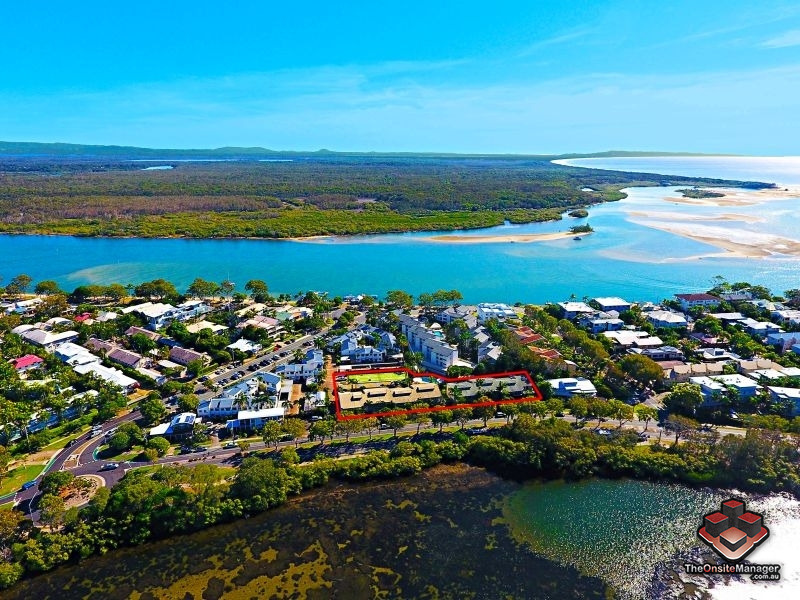 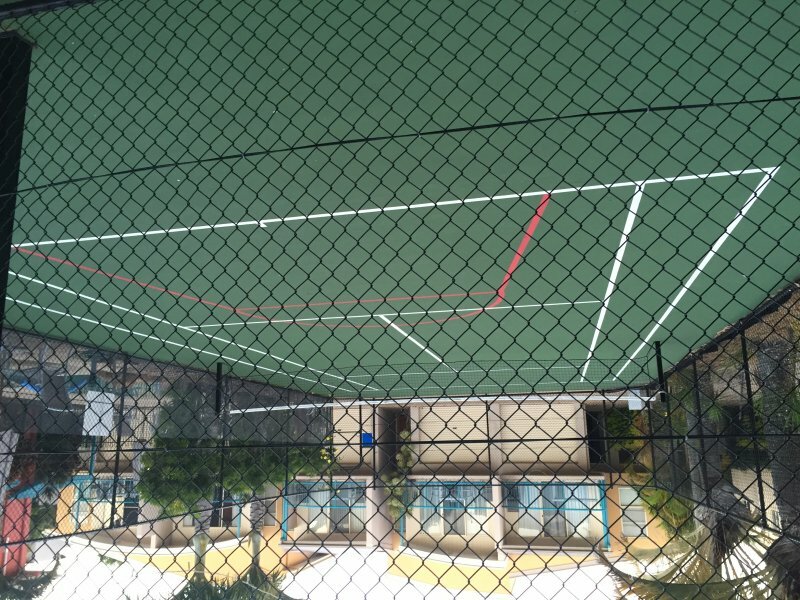 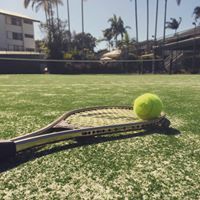 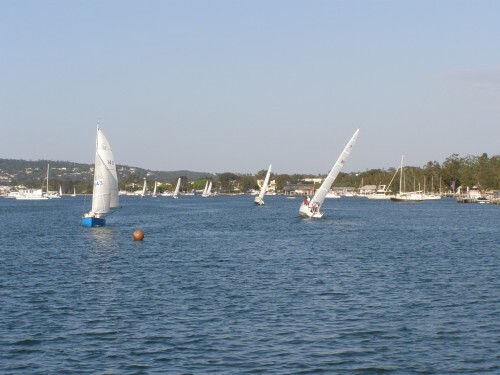 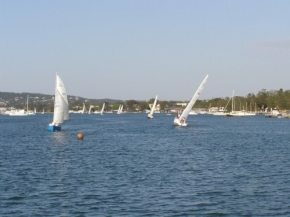 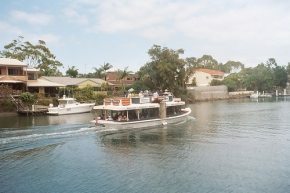 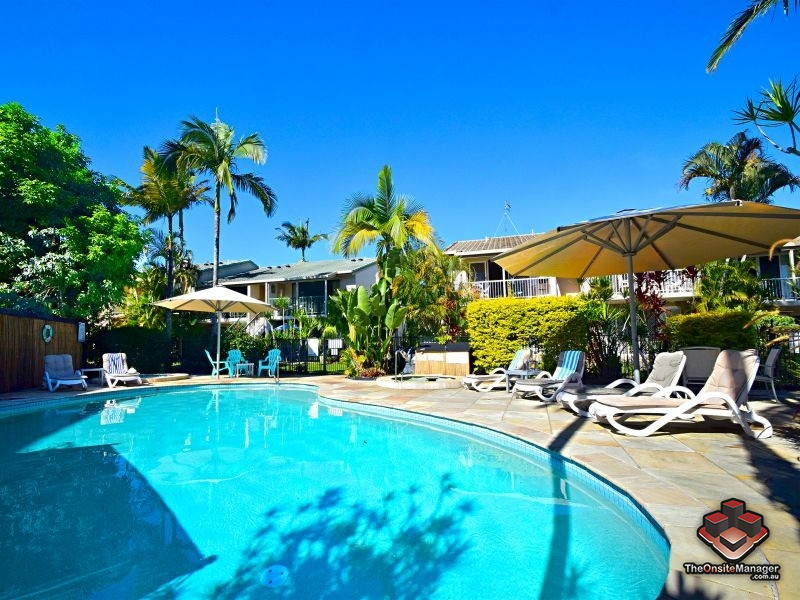 Buy an All - Day Pass and explore the area getting on and off as many times as you like while enjoying the full commentary of the history of Noosa and its many interesting sights ,by the very experienced captain. 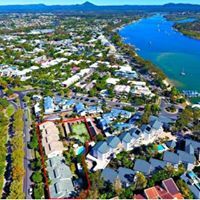 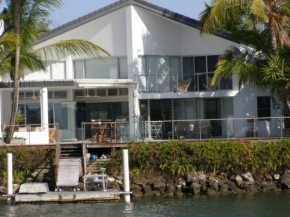 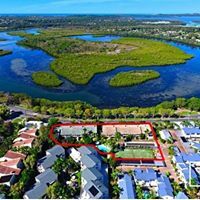 Consider a Noosa Ferry Sunset Cruise, glide amongst the yachts of Woods Bay, past the waterfront homes of Noosa Sound before taking in the Sunset at the river entrance. 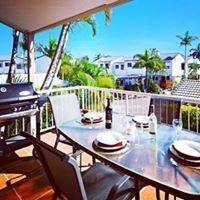 Take along your favorite drinks and nibbles and relax. 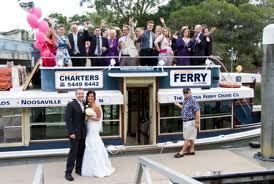 Do something special for your special day, why not charter the ferry for that unforgettable occasion .